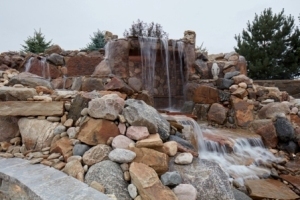 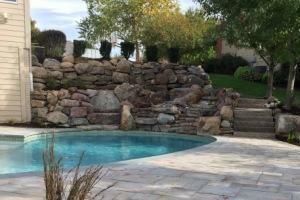 Elite Landscaping builds swimming pools, pool houses and custom outdoor living areas in premier neighborhoods throughout the Omaha and Lincoln, NE metro areas. 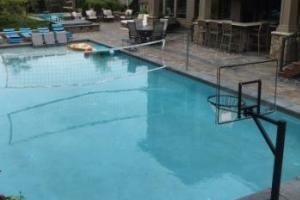 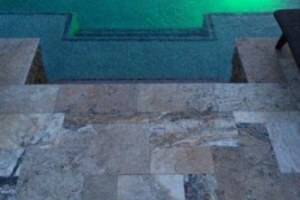 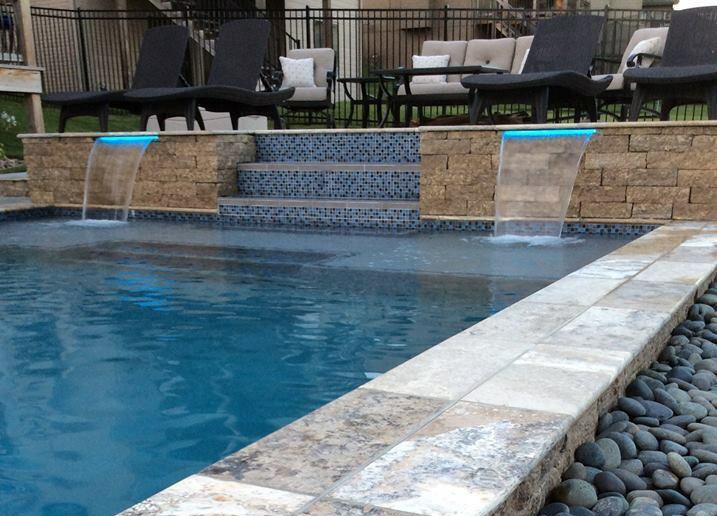 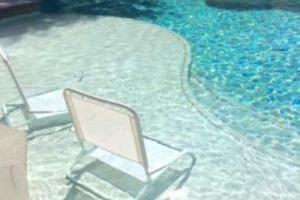 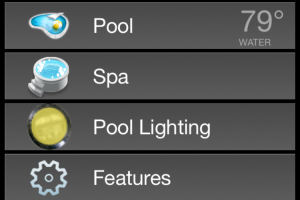 We specialize as a concrete swimming pool contractor, and offer some of the finest custom finishes and features available. 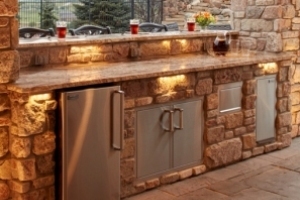 Our finer finishes for FUN! 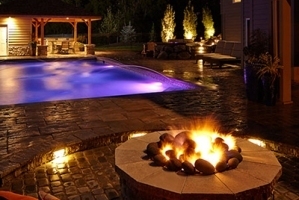 Whether you’ve been wanting to add a new swimming pool, a three-season outdoor room, or just make over your paver patio, Elite Landscaping has a custom design-build package just for you! 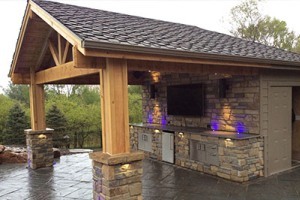 Our outdoor living professionals can turn a plain backyard into your new favorite gathering place. 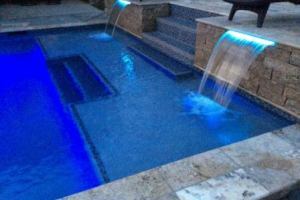 We say “anything is possible” in your outdoor environment, and work hard to make even the most grand vision a reality.